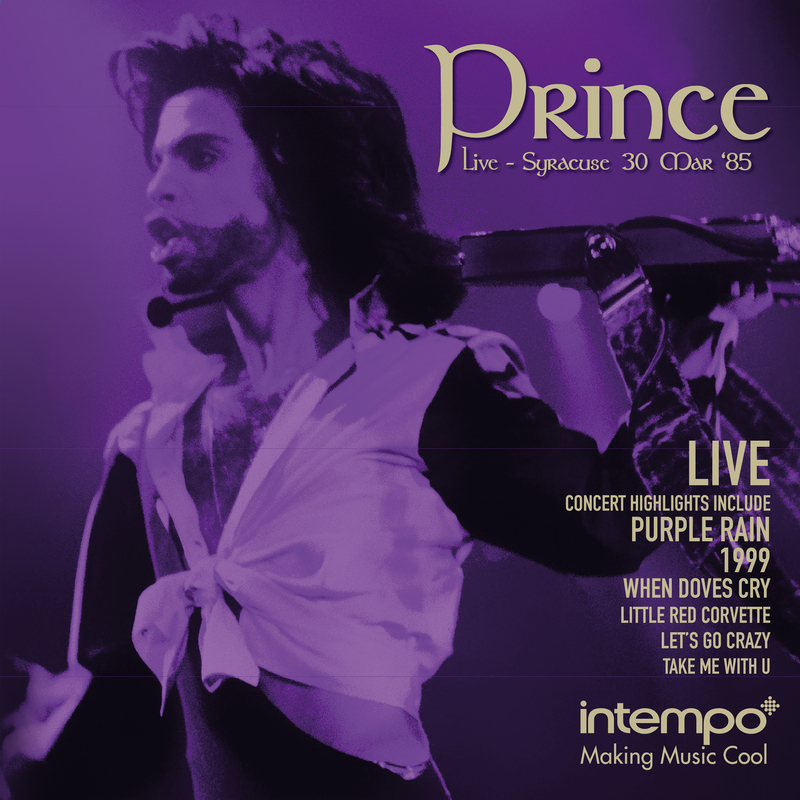 Unwind to all of your favourite hits by Prince, this Intempo Collection will help create the perfect party atmosphere in your home. 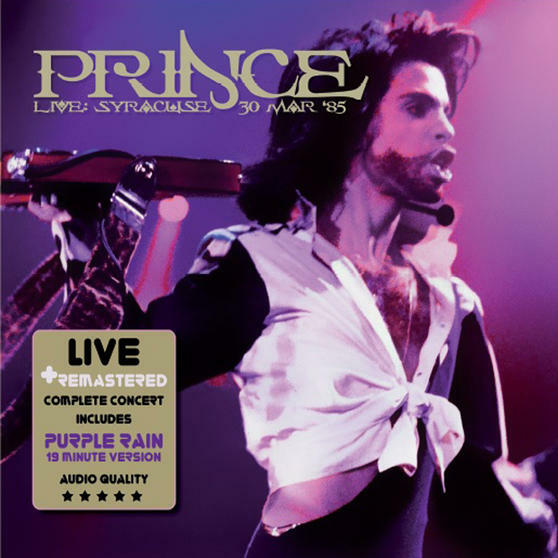 With an incredible selection of classic songs, including Purple Rain, Little Red Corvette, The Beautiful Ones, and many more – remastered for vinyl so you can enjoy a truly authentic audio experience. A wonderful gift for music lovers, the record also comes in a beautifully designed sleeve to preserve its quality. 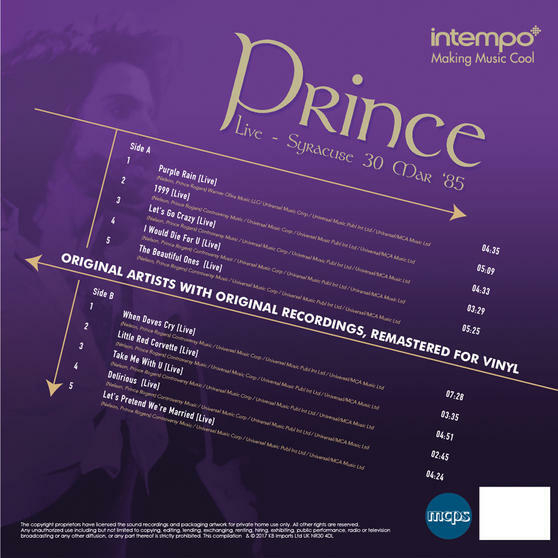 For original recordings of the classics sang with style by Prince, just add this album by Intempo to your vinyl collection. The record features the famous hits I Would Die For U, 1999, When Doves Cry, Take me with U, Delirious and many more. The Prince album comes in a smart sleeve which will look great on display or will keep the vinyl safely protected when stored away.